Pollution, stress, lack of sleep, crappy eating habits, skipping the gym — we’ve been told over and over how these not-so-great lifestyle habits can aggravate acne. But, it turns out that these so-called causes are actually not the reasons we break out, but rather triggers that can lead to the real culprit: inflammation. Acne is an inflammatory disease and inflammation is the body’s response to internal and external stress. When your body is facing harmful bacteria, viruses, or injuries, it sends white blood cells called neutrophils to find and help neutralize those threats. Inflammation is crucial for healing if you’ve cut your finger or are dealing with a sinus infection. But it’s not so great when it comes to your face. “Inflammation, irritation, and redness are evidence of the skin’s immune response, says Tammy Fender, a holistic aesthetician and founder of Tammy Fender skincare. “When experiencing a breakout and inflammation, the body is fighting against acne-causing bacteria.” When acne-causing bacteria is present on the skin, it could consistently cause your skin to react with inflammation. The likely result: breakouts that don’t go away. But it’s not all doom and gloom — there are ways to help counteract that inflammation with topical skin care products. Even better, many options actually come from nature. We asked the experts to tell us which ingredients held the most inflammation-fighting powers, then singled out some of our favorite products featuring them. Here are Mother Nature’s best ways to help kick your pimples to the curb. According to Fender, myrrh (a tree native to parts of Africa and the Middle East) is an ancient remedy revered for its ability to help correct skin concerns. She pairs it with high concentrations of thyme in her Clarifying Dermagel ($72). “It’s a light, creamy gel formula that can be used topically, is exceptionally gentle, and respects the skin’s natural protective barrier,” she says. The oil extracted from the seeds of this plant contains something called gamma-linolenic acid (GLA), a fatty acid that works to support your skin barrier as it helps calm redness and reduce the appearance of blemishes. 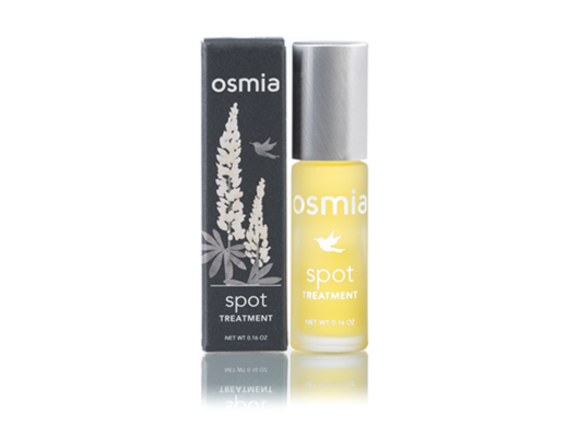 Try it in Osmia Organics Spot Treatment ($22), a targeted blemish solution that won’t irritate or dry out your skin. Probably one of the most well-known natural remedies, tea tree oil is a traditional medicine that was once used by the aboriginal people of Australia for cuts and wounds. 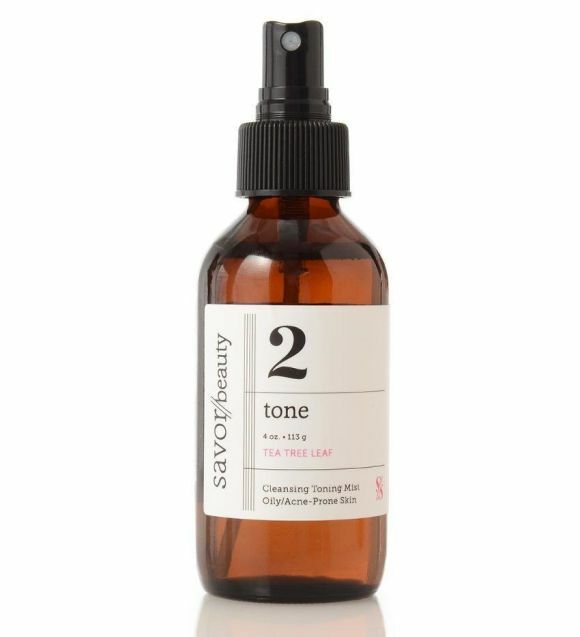 It has since been found to have redness-reducing and calming effects and has been incorporated into a host of skincare products, like this Savor Beauty Toning Mist ($34), which also uses calming lavender to help keep skin soothed. Desiree Pais, a beauty editor for Herbivore Botanicals, shares that this Moroccan flower gets its unique blue color from an organic compound called azulene. “It aids in reducing the appearance of redness and helps clarify the complexion,” she says. 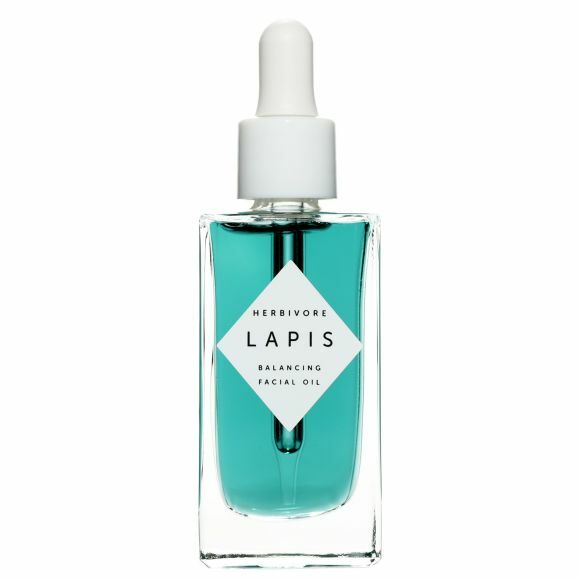 Herbivore Botanicals Lapis Facial Oil ($72) is blended with olive-derived squalane and jojoba oil for a moisturizing boost that helps keep your skin supple and smooth. This popular plant is a great choice for reducing the appearance of pores and helping to diminish oil production. Some holistic healers have used it on everything from bug bites to sunburns and even (allegedly) stretch marks. Pick up one of the original witch hazel products, Thayers Rose Petal Witch Hazel Alcohol Free Toner ($10). While you might recognize it better as something to add to your pasta sauce, sage is known to have properties that help address breakouts. 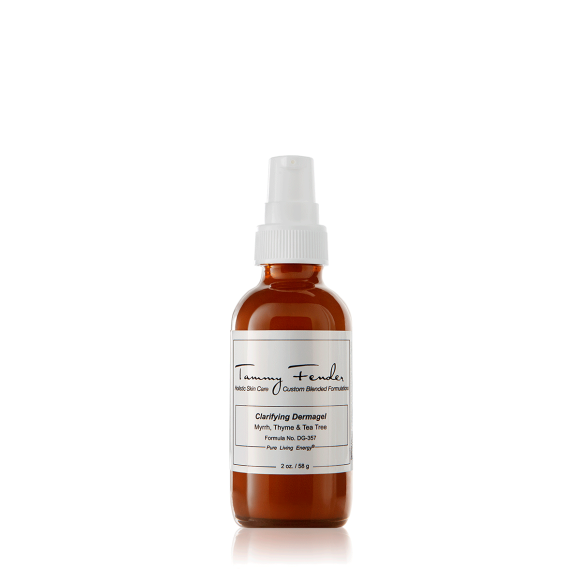 When combined with copper, zinc, and magnesium in Tata Harper’s Clarifying Spot Solution ($32), visible pimples won’t stand a chance. You’ve probably been hearing people raving about the beauty benefits of cannabis and for good reason — the non-psychoactive derivative of the plant, cannabidiol (aka CBD), is a skincare powerhouse. 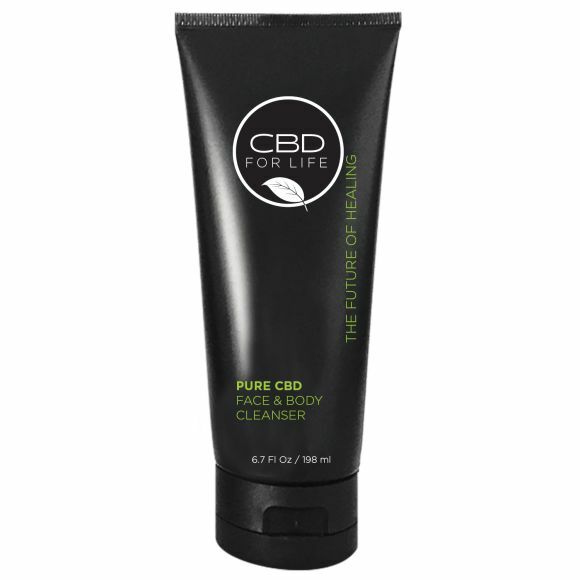 Julie Winter, COO and founding partner of skincare brand CBD For Life, suggests the brand’s Pure CBD Face & Body Cleanser ($17) to help purge clogged pores — which are another key factor of acne growth — as it delivers the plant’s other cosmetic benefits. Discover more CBD-infused products here.